Ankylosing spondylitis (AS) is a chronic inflammatory disease primarily affecting the joints of the spine and sacroiliac joints. It is also known as rheumatoid spondylitis as it is considered a systemic rheumatic disease. Rheumatic diseases are characterized by pain in the joints and muscles as well as inflammation and stiffness. AS initially manifests as back pain, which may progress to a limitation of spinal motion and chest expansion. Ossification of the annulus fibrosis (the outer covering of the intervertebral disc) and calcification of the anterior and lateral spinal ligaments, which are seen in late stage cases, give the appearance of a “bamboo spine”. This term describes the spines rigidity as seen through radiographic tests. Chinese medicine tends to classify most rheumatic diseases as bi syndrome. The specific bi syndrome type and the etiology leading to that syndrome are largely determined on a case-by-case basis. Types of bi syndromes are wind, cold, damp, fixed and heat bi. There can also be some level of kidney deficiency due to its role in governing the bones. I recently treated a 30-year-old male who, after years of misdiagnosis, was diagnosed with AS in the year 2006. Originally, the pain was believed to be due to a trauma suffered in 1999. During that time the patient began experiencing periods of debilitating back pain. The pain usually began in the morning when trying to walk. It was described as an intense electrical pain that shot up through the pelvis into the back. During the first few years the pain would last for weeklong periods and gradually return to normal. In 2006 the pain was constant for a 4-month period. The use of crutches or a wheelchair became necessary for mobility. A rheumatologist eventually confirmed the diagnosis with an MRI and blood test (patient tested positive for HLA B27). Pain eventually shifted to stiffness in the back. When the patient came for treatment his main complaint was pain and stiffness in the lumbar region and acute neck pain at the T1 level. He also complained of occasional back pain in the T-10 area. Lumbar pain was said to worsen in cold and damp weather. Additional symptoms included fatigue and occasional dizziness. Patient was diagnosed with cold damp bi and kidney deficiency. The points I needled included GB20, which is effective in treating pain of the neck and upper back and, in this patient’s case, also useful in treating the dizziness he experienced; Huatuojiaji points alternating from T1 to L5, which are an effective means of treating AS locally, given the location of the disease and the primary areas affected; DU4, which is another point used to treat pain and stiffness at the lumbar spine and is also a tonifying point of the kidneys, which as mentioned earlier are often deficient in patients suffering from AS; and DU14, which has a good effect in treating spinal stiffness and assisting in expelling wind. This combination of points makes up the dragon insertion method, a series often used for individuals with CNS disorders, like MS. Though there are minor variations in point selection they are named as a representation of their shape, with T1 to L5 representing the dragons body, DU 4 representing the dragon’s tail,GB-20 representing the dragon’s eyes and DU 14 representing the dragon’s mouth. However, in this case, given the differentiation, it is also a successful means of relieving pain and tonifying. Other options when treating AS patients include the use of moxa on the jiaji points to relieve cold. 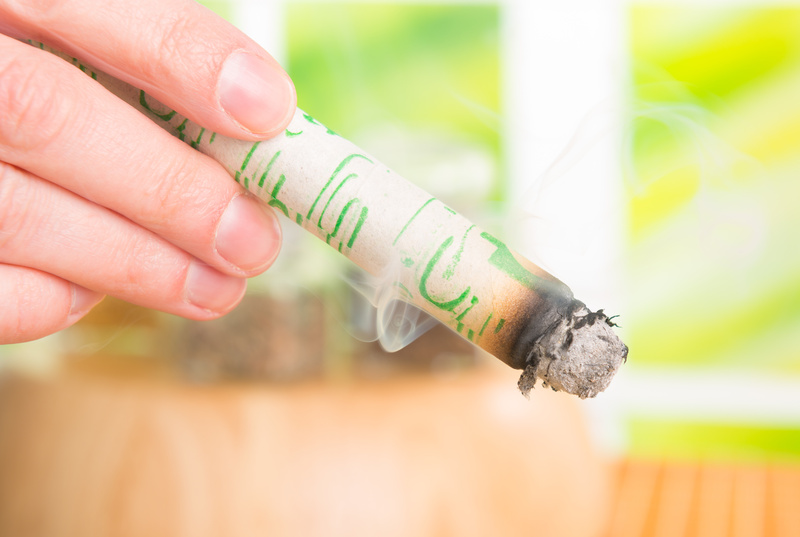 In addition to acupuncture, herbs can also be an important part of a holistic AS treatment plan. 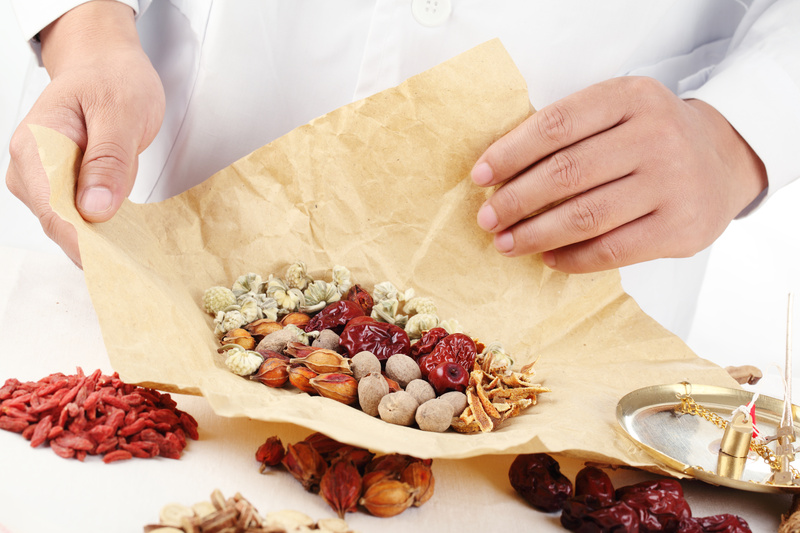 Despite the fact that C hinese herbs are tailored to the specific needs of the patient there are formulas that are especially helpful for treatment of this disease. In a study published by Chinese Medical Research and later translated and summarized by Blue Poppy, Dr. Li Xian-lin found that Shen Jin Tong Bi Wan (Extend the Sinews & Free the Flow of Impediment Pills) effectively treated 91.37% of the 243 patients enrolled in his 15-to-16 year study of AS patients. The formula consisted of Ma Huang 10 grams, Gui Zhi 10 grams, Du Huo 10 grams, Qing Fei Teng 12 grams, Mu Gua 12 grams, Shen Jin Cao 15 grams, Wu Jia Pi 12 grams, Wu Shao She 15 grams, Dang Gui 15 grams, Chi Shao 15 grams, Du Zhong 15 grams, Gan Cao 10 grams. This formulation was based on his view that AS resulted from wind, damp and cold invading as the result of an overall deficiency. Patients took five grams (in pill form) three times a day. In this patient’s case pain relief after treatment was immediate. Neck pain was resolved with lumbar pain relief initially lasting for 5 days with reported decrease in morning pain and stiffness. For three weeks the treatment was repeated with continued decrease in symptoms. Patient reported he has had no acute flare-ups 4 months after treatment and has had continued relief in overall lower back pain. Given the relief the patient experienced due to the acupuncture he was uninterested in taking herbs. It seems from treatment that acupuncture can help relieve pain and improve flexibility. The anti-inflammatory effect of acupuncture may also play a role in the relief of symptoms. The use of traditional Chinese medicine does not appear to arrest the disease’s process but may give significant symptomatic relief.